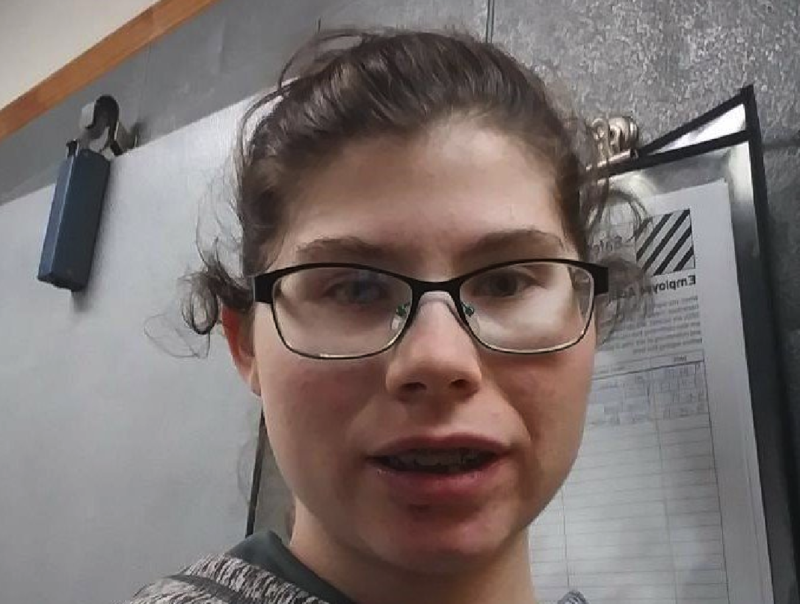 ROCKWOOD, Tenn. — Authorities have issued an Amber alert for a 17-year-old girl reported missing from Rockwood, Tennessee. Rockwood police told news outlets Friday morning that she was believed to be with a man and a van they were traveling in was found abandoned in Chattanooga. "At this point, we have no supporting leads to suggest the pair has had anyone's assistance," the TBI said in a post Friday on Twitter. "It's most likely they're in the area of Hamilton County." The Tennessee Bureau of Investigation says Haley Brandenburg was last seen wearing tan Adidas pants with a pink stripe and a green Subway shirt. The alert describes Brandenburg as white, 5-foot-5 and 120 pounds with brown hair and green eyes. She wears glasses and has braces and does not have medication for a medical condition. The bureau says 31-year-old Robert Garren is a suspect in her disappearance and faces a criminal charge. He is described as white, 5-foot-8 and 284 pounds with brown hair and brown eyes.